Haven Of Miracles Enclave (H.O.M.E) is self funded NGO that operates with the assistance of well wishers and their financial contributions. We have been forced to PUT A TEMPORARY STALL on rescue operations as our bills towards operations have been mounting, while maintenance and repair at the shelter require finances that we are currently unable to cough up from our own reserves. 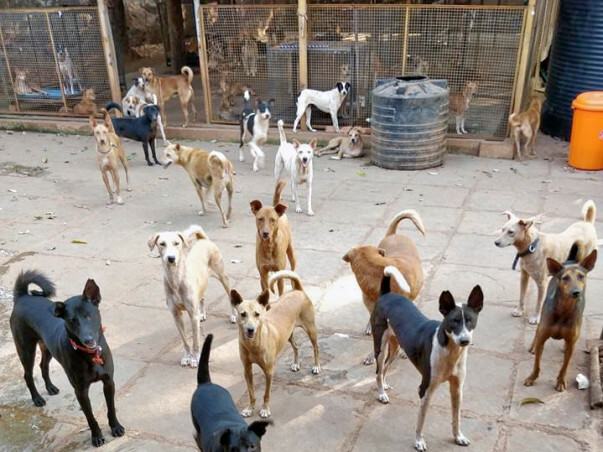 We have 96 adult dogs,11 puppies & 3 cats residing with us in sanctuary at our shelter in Camurlim and these animals need to be fed, medicated, sterilized when of age. We are available via:-email: homenclave@gmail.com orWhatsapp: (+91) 8975275785 (Ruth Walsh) to discuss in person areas we need assistance with; their breakdowns and actuals. 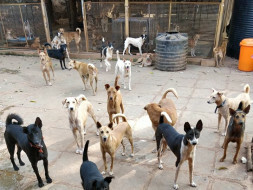 PLEASE HELP THE ANIMALS AT OUR SHELTER AND HELP US STAND ON OUR FEET AGAIN SO WE MAY RESUME RESCUE OPERATIONS! !